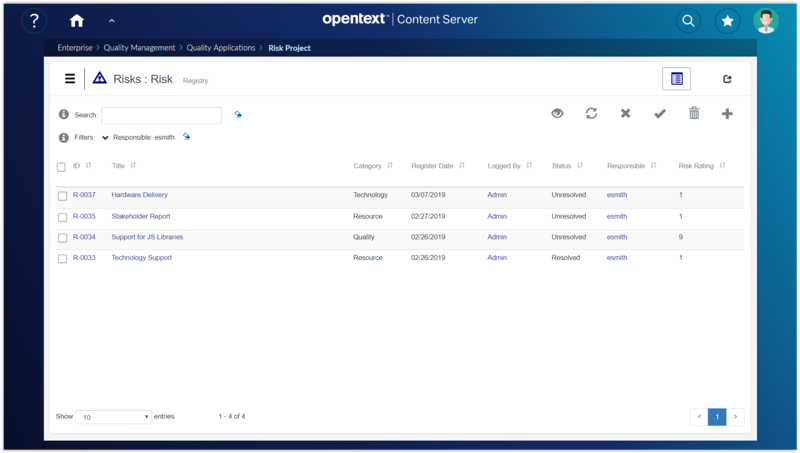 The Business Application Builder for Extended ECM allows Applications to be configured using Content Suite to meet varied end user business requirements and significantly extend the value of your Content Management platform. Configure business process applications according to end-user business requirements. Manage all steps of every business process and minimize errors and rework. Extend Content Suite Workspaces with standardized configuration. Standardize data collection throughout the organization in a centralized location. 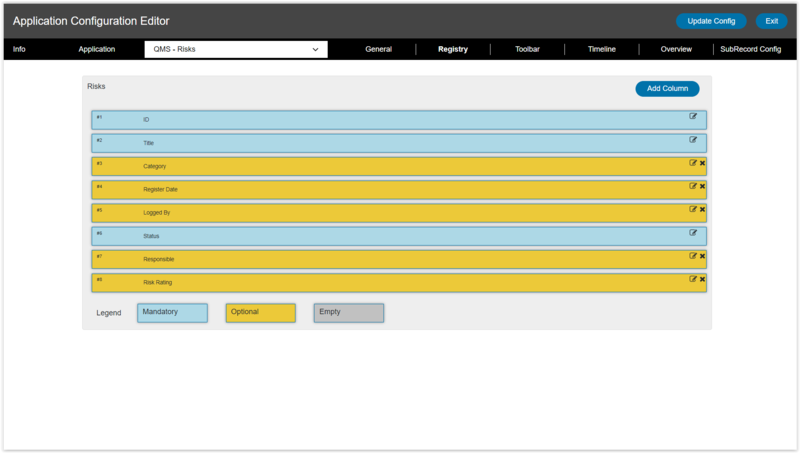 Integrate Forms and Workflows into Connected Workspaces providing a unified data interface. Direct and instant access to real-time business process data throughout the organization. Contact us to request a demo on any of our solutions. Discover our integrated solutions for specific industries: Energy & Engineering, Manufacturing, Public Sector, Finance and more. "Before our Business Application DPMO was configured within Content Server to our exact requirements we were using multiple spreadsheets in multiple sites to manage our production performance. Each spreadsheet was a standalone unit therefore we had no clear understanding of our production performance in any site. The data had become difficult to manage." "We used Content Suite for managing requests and updates to employee access to locations and systems. The process was a custom developed solution that didn’t meet all our needs. It was difficult to understand who had what access, why they had it, when it was approved and by whom. The KineMatik solution has ensured configuration is now used to overcome these issues. No more custom Script modules, just 100% configuration."